Beautiful Hotel, Air BnB Prices close to eveything! 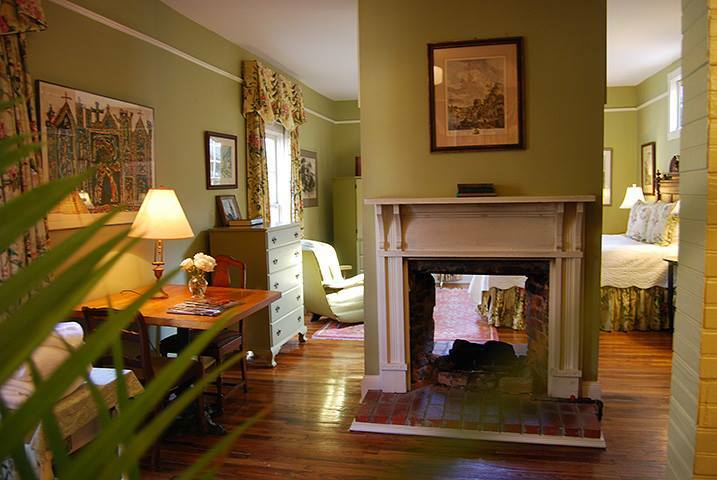 Comfortable Stay, Comfortable Prices in Historic Uptown Columbus! 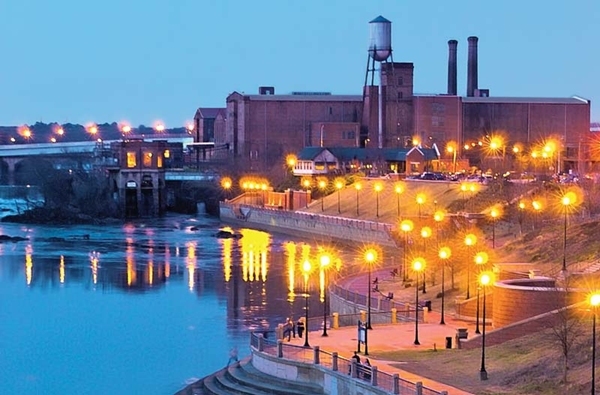 We are within three to four blocks of the the River Center for the Performing Arts, Springer Opera House, Columbus State University, Trade and Convention Center, Civic Center, Riverwalk, Coca Cola Space Science Center, John S. Pemberton Home, (birthplace of Coca-Cola. ), dozens of restaurants and shops. Also close to National Infantry Museum, Columbus Art Museum, Olympic Softball Park, and the Confederate Naval Museum.